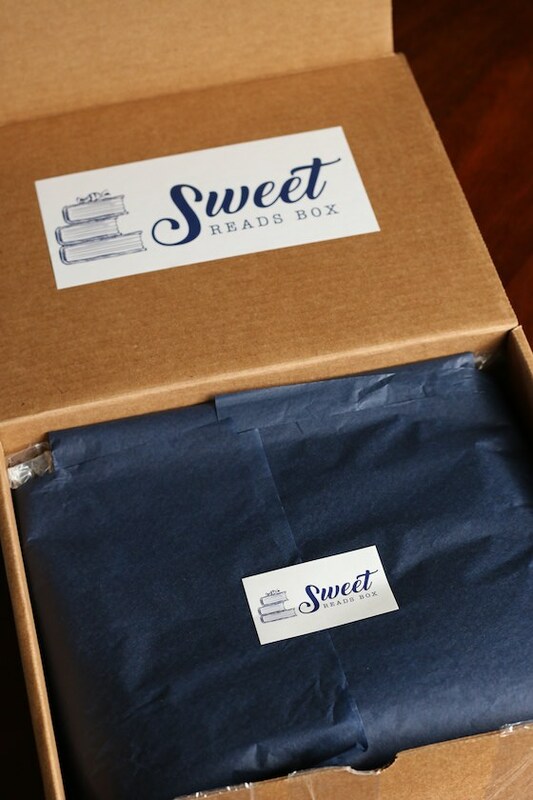 Sweet Reads Box is your chance to sit down, relax and enjoy a great read, a decadent sweet, and a carefully curated item that ties to your novel. It’s a little bit of Me Time delivered right to your door. Getting a parcel in the mail never fails to excite me, especially when it’s a parcel chock-full of indulgences – a spell-binding novel, some decadent treats, a thoughtful gift and an invitation to some quality me-time. 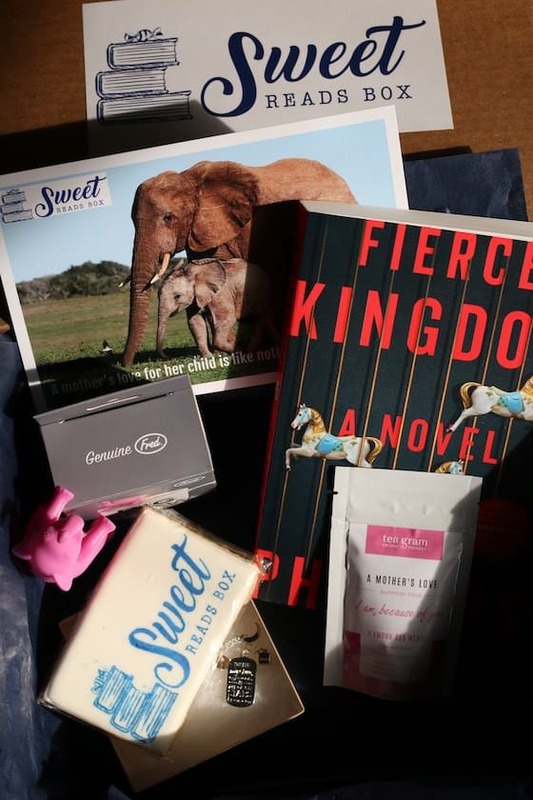 Sweet Reads Box is a monthly subscription box designed for Canadian book-lovers. My friend Kerrie and her partner Mark recently launched the service, and graciously sent me one of their gift boxes to review. 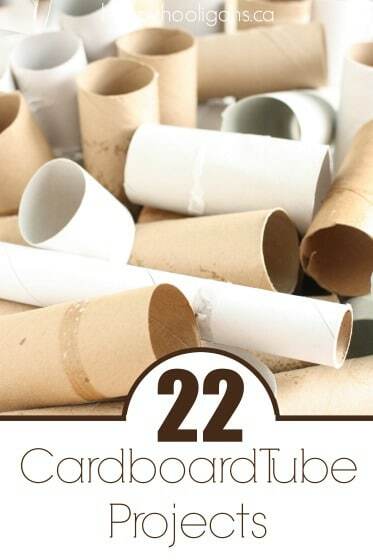 I felt like a kid at Christmas when I opened the box and folded back the crisp layer of tissue paper to reveal the goodies inside. What’s in a Sweet Reads Box, you ask? These days, I rarely make time to curl up with a book and indulge in quality Me Time, but my Sweet Reads Box gave me the perfect excuse to do so. After pouring over the goodies in my gift box, I put on the kettle, settled into a chair by the fire, and was swept away for hours. I’ll tell you about each item in my Sweet Reads Box, starting with the book. 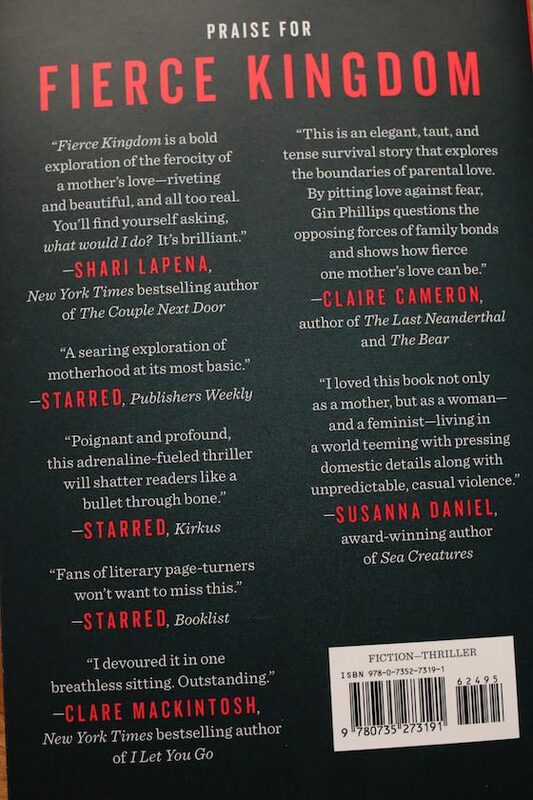 Fierce Kingdom by Gin Phillips. I absolutely loved this book. 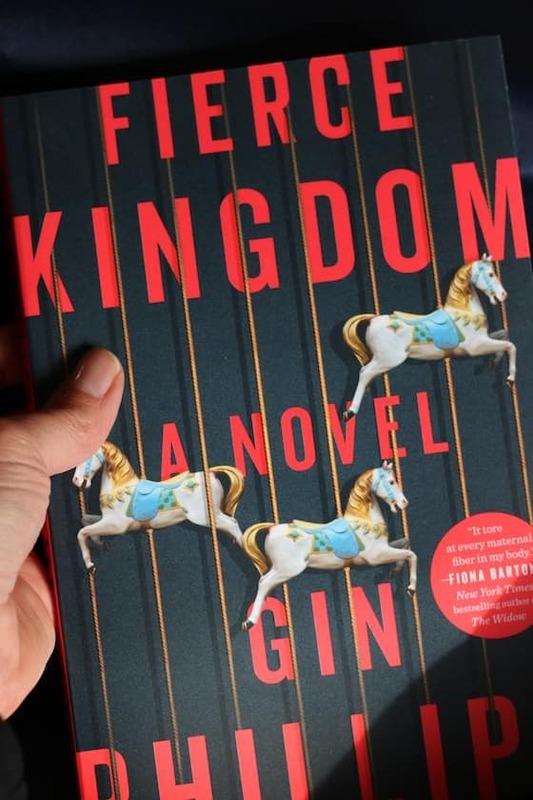 It was a fast-paced and captivating read, and it had me on the edge of my seat more times than I can recall. At times, I could actually feel my adrenaline pumping, and had to set the book in my lap and take a deep breath. The storyline is a gripping one. It revolves around a mother and son whose idyllic, afternoon visit to the zoo turns into a terrifying quest for survival. As a mother of boys myself, I easily slipped into Joan’s shoes and felt every ounce of her terror, and her fierce determination to keep herself and her son alive. I devoured the book in hours. What treats were included in my Sweet Reads Box? 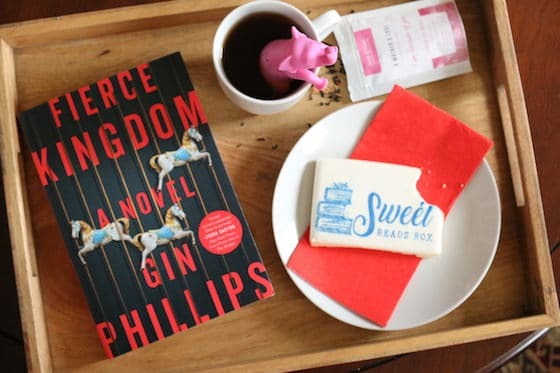 As I mentioned, each Sweet Read Box, contains a novel, an artisan drink, a sweet, and a meaningful gift, all thoughtfully connected to the theme of the novel. 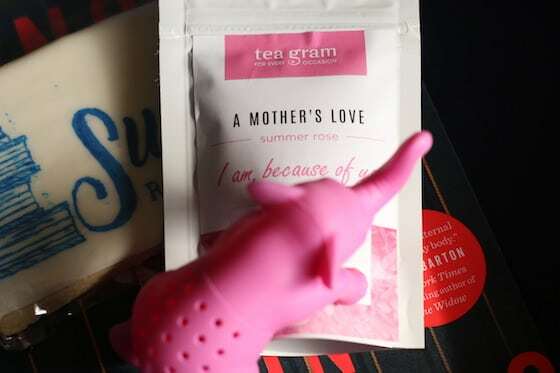 My artisan tea was a lovely blend of black tea leaves and rose petals, aptly named “A Mother’s Love”, and it was paired with an adorable Elephant tea infuser – a perfect tie-in for the setting of the novel. I’m still enjoying the tea as the packet held enough for 10 servings. My personal gift was a Foxy Originals silver necklace engraved with an inspiring quote by e.e. Cummings. The quote is a favourite of Kerrie’s and Mark’s, and perfectly sums up the immeasurable love between a mother and her child. 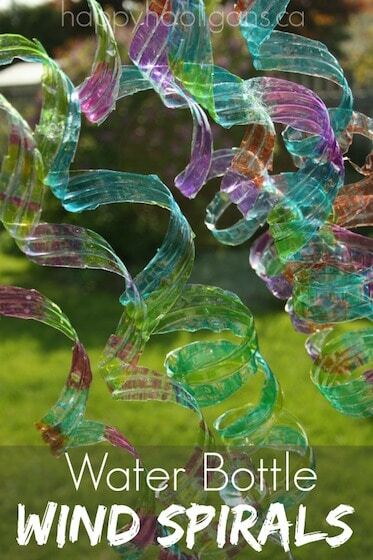 It’s a quality piece and I absolutely adore it. 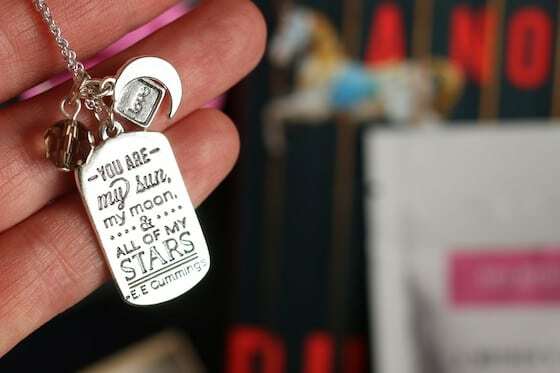 Three tiny charms are attached, and the reverse is engraved repeatedly with the word “love”. Isn’t it all so lovely? Imagine having a Sweet Reads Box delivered to your door and opening up this decadent box of Me Time every month? A Sweet Read Box makes a perfect gift for a book-loving friend, teacher, coach or family member too! 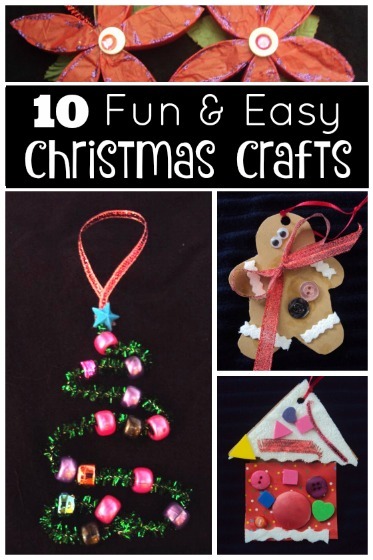 Kerrie makes it easy to sign up for 1 gift box, or for a 3 or 6 month subscription. And if you sign up for the Sweet Reads Newsletter, you’ll receive 10% off your first order of a 3 or 6 month subscription. 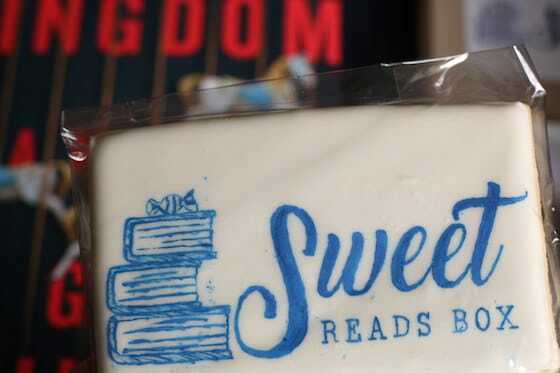 Sweet Reads Subscription Box costs $49.99 (plus shipping) per month. Boxes ship on the 15th of the month. 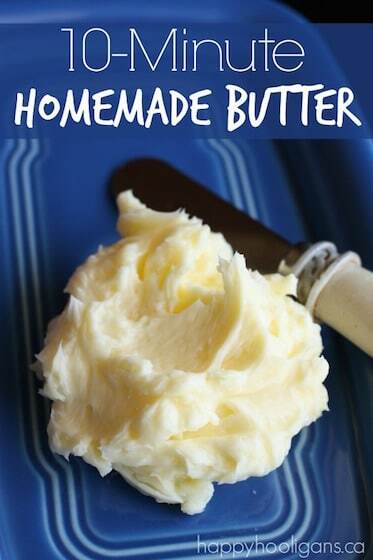 To order yours, CLICK HERE. Sweet Reads gift cards are available as well, and can be applied to a 1, 3 or 6 month subscription. 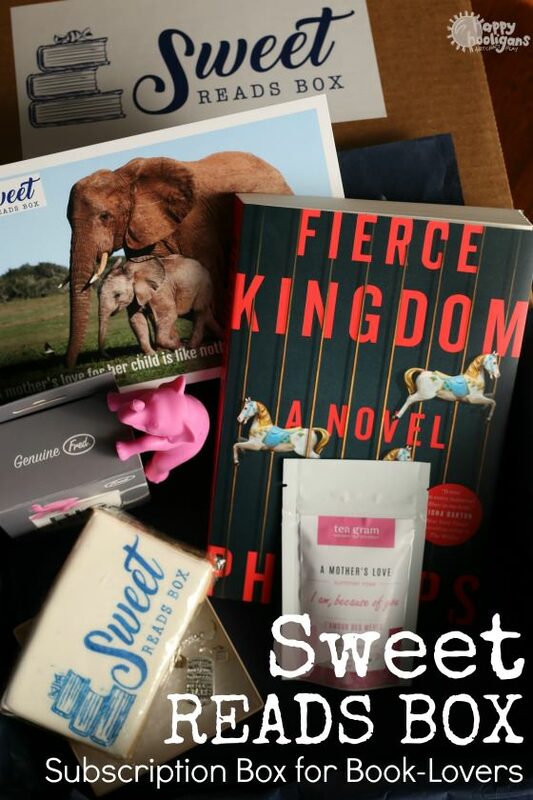 Visit the Sweet Reads Box website for more information and follow along on with @SweetReadsBox on Twitter, Instagram and Facebook. And now, thanks to Kerrie and Mark, I’d like to give you Canadian book-lovers a chance to win a Sweet Reads Box just like the one I received. Enter to win a Sweet Reads Gift Box! This contest is open to residence of Canada 18 years and older. Giveaway Rules: This giveaway ends December 16 at 11:59 pm EST. The winner will be selected at random and notified by email, and will have 48 hours to claim their prize. The winner will be required to provide legal name, postal address and phone number. This information is gathered solely for the purpose of fulfilling the contest and shipping the prize. The prize will be sent within 2-3 weeks. Winner will be announced on social media once the prize is claimed. 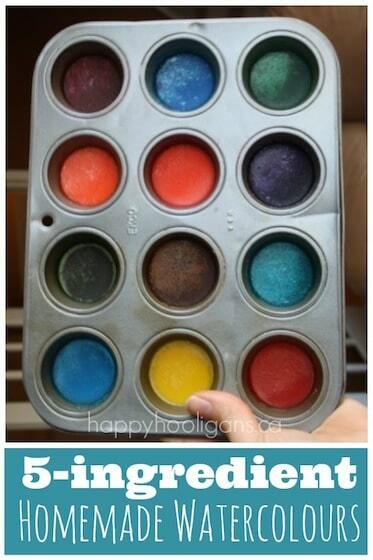 That is such a lovely gift, what an awesome idea. To be able to soak in a hot bath and enjoy the contents of this gift would be wonderful for so many people of my Christmas list.